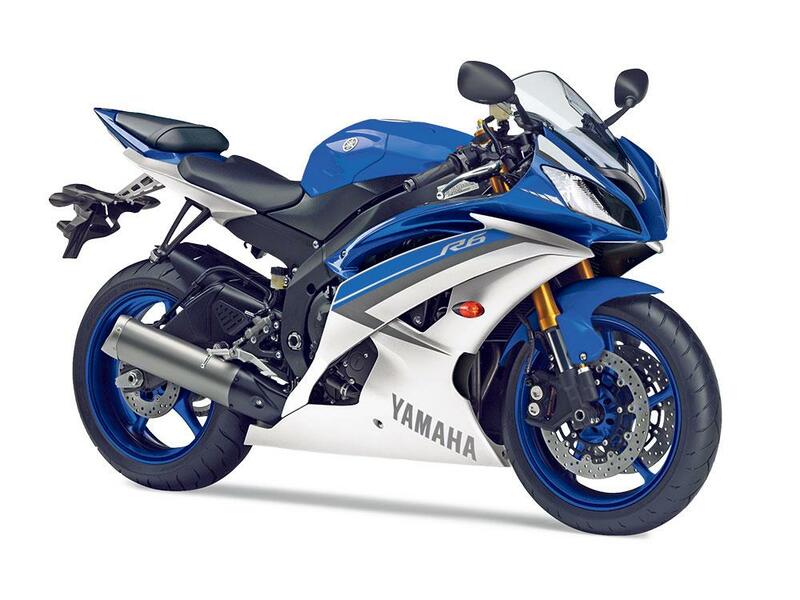 There definitely isn’t going to be a new Yamaha YZF-R6 for 2016, despite what restless internet rumour-mongers suggest. Whispers about a new R6, which has been almost unchanged since 2008, have been circulating for at least three years and even stretched to talk of a 675cc three-cylinder option. In reality, massive changes to the R6 are unlikely due to poor global sales that, in turn, feed a cycle of stasis where owners don’t change their bikes because there is nothing new to buy, so the manufacturers don’t get the revenue to design and build new ones. The supersport 600 class has the added disadvantage in that they cost almost the same to develop as their 1000cc bigger brothers, but the market will not allow them to be the same cost as the larger-capacity bikes. This is the very reason BMW have officially dismissed rumours of a 675cc sibling to the S1000RR, despite the firm getting as far down the line as having a working engine under development in about 2010. When the world economy crashed, the project was shelved, and the company has repeatedly said it will not be returning to it for the foreseeable future.